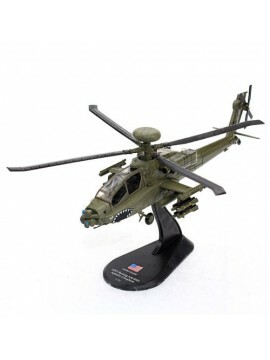 A selection of our United States Army related aircraft. 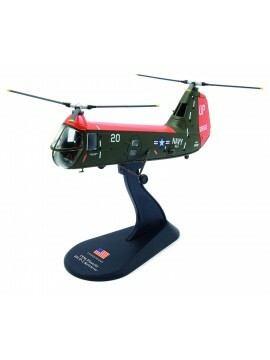 A 1/72 scale diecast model of a US Piasecki H-21 Shawnee - An American tandem rotor helicopter which is commoncly called "the flying banana". 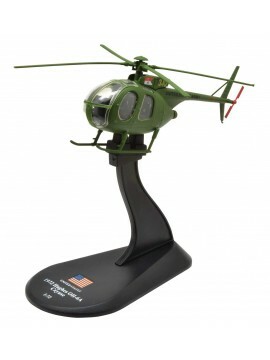 It served as a multi-mission helicopter, utilizing wheels, skis or floats. 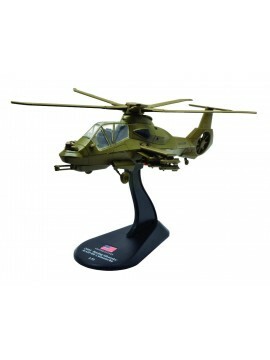 A 1/72 scale diecast model of a US Boeing-Sikorsky RAH-66 Comanche - A stealth armed reconnaissance and attack helicopter designed for the United States Army. 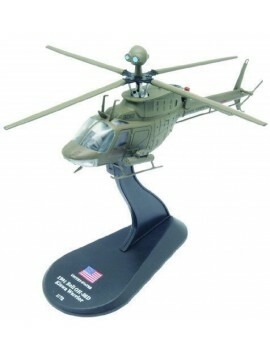 A 1/72 scale diecast model of a US Piasecki H-25 Army Mule (HUP Retriever) - A compact single radial engine, twin overlapping tandem rotor utility helicopter, designed to a United States Navy specification. 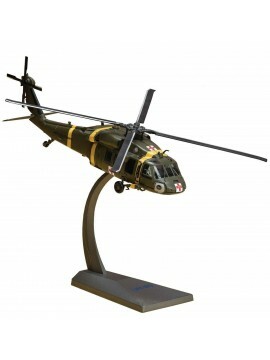 A 1/72 premium scale model of the Sikorsky UH-60 Black Hawk (377th Medical Company, South Korea 2017) - Features include a die-cast metal body, realistic panel lines, detailed cockpit with pilot figure, historically accurate printed markings and turning rotor blades. 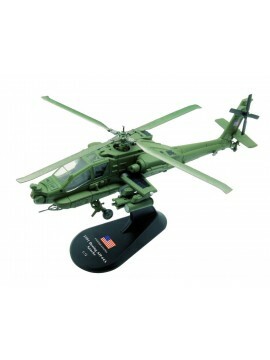 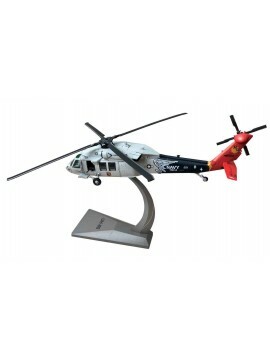 A 1/72 premium scale model of the Sikorsky UH-60 Night Hawk - Features include a die-cast metal body, realistic panel lines, detailed cockpit with pilot figure, historically accurate printed markings and turning rotor blades.